Before you get into blogging, or website, you need to know how a blog makes money. The truth is there isn’t just one way to make money online, there are literally thousands of ways to make money online. The theme around all of these ways to make money is that you need people coming to your site first (we will talk more about that in another email). What’s important to know is that there are thousands of companies that are looking to get in front of your readers and grab their attention. Once you have readers, and businesses know about it, they start to flock to you wanting access to your audience. The big question is “Can a new blogger make money?” The answer is a resounding ”YES”. There are some bloggers that start making money in their first month, then there are the ones, like me, who are figuring everything out and take things a little slower. But even being slower in my first year I was profitable. The second year, I made enough to see that this “blogging thing” had a lot of potential and I could see myself growing my income. I made nearly 10 times the amount I did in year 1! Things keep growing and it’s a lot of fun! I have no clue where it goes from here, but I plan on making it bigger and bigger. That’s the best thing about a blog, there is no limit on your ability to earn. You don’t have shop hours, this thing works for you 24-7. But I have friends doing just that. She runs a niche blog, and has put her site on hold for a few months while she tends to other things. With a regular business she would be losing revenue, but with a website it just keeps going. She’s making more from it now than she ever has! That’s what I love about this. You create and share valuable information, and people keep coming back to it for years and years. If you are wondering, because I was, how much you can earn online. There is a range. Some people make in the 6 figures every month. 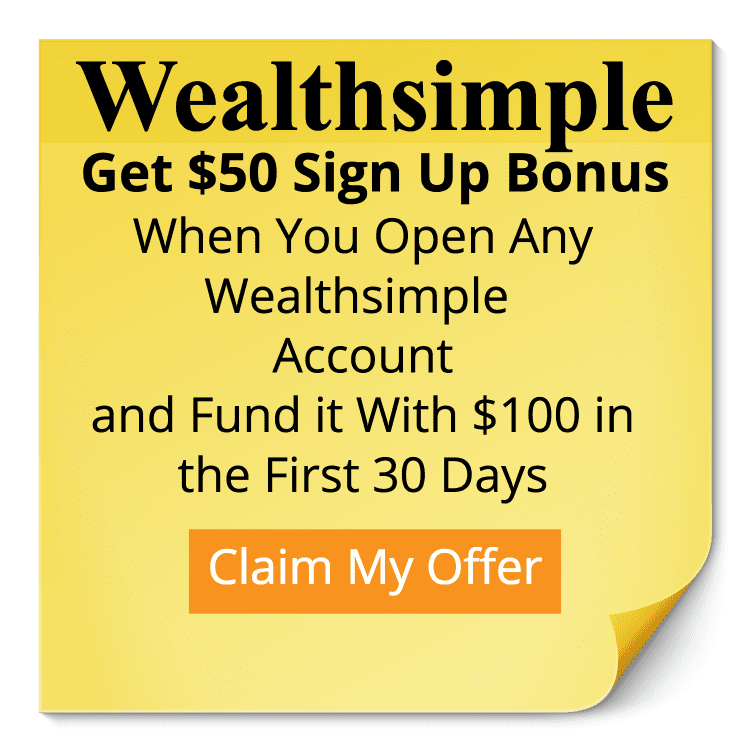 While others maybe earn $100 – $1000 range. Others make more, it depends on a lot of factors. But the biggest one is sticking with it. For tonight, there isn’t a lot to do, just give some thought as to what having this extra money would mean in your life? How would you benefit from an extra $200 a month, or $500 or $1000 a month. How would your life be different? Rest up tomorrow is an important day!